Your feet work tireless day in and day out. Often times they are one of the most under-appreciated parts of the human body. To help you better understand and appreciate your own feet, we bring you the most interesting facts about feet. 1. 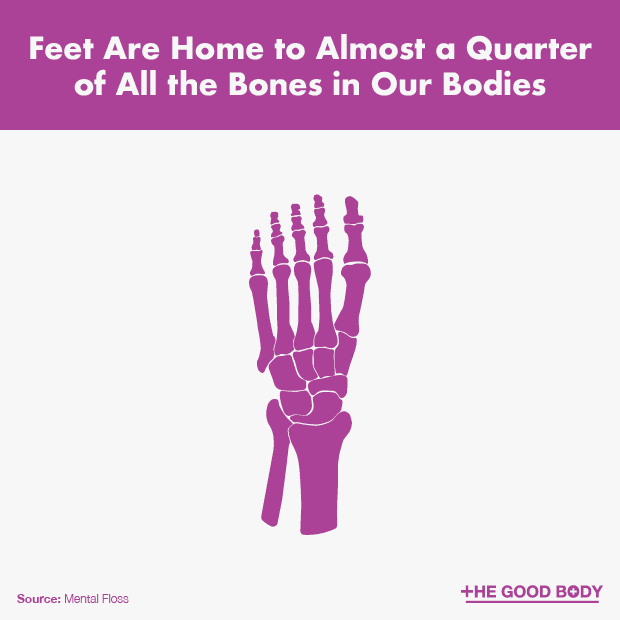 Nearly a quarter of all bones in our bodies are in our feet. 2. 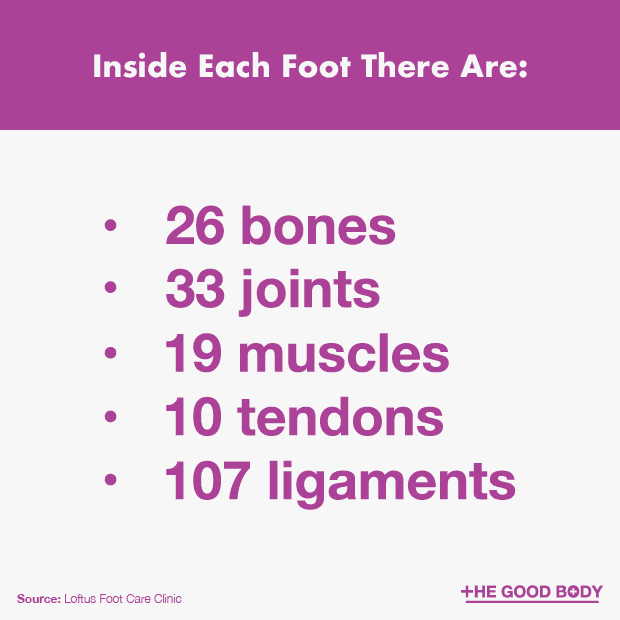 There are 26 bones in each foot, as well as 33 joints, 19 muscles, 10 tendons and 107 ligaments. 3. Your feet may just be the most ticklish part of your body. 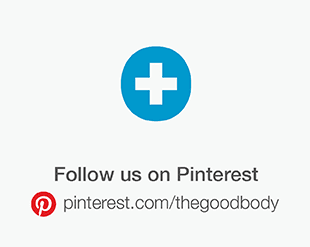 This is because we have 8,000 nerves in our feet. Ticklish feet are a good sign, as reduced sensitivity could be a symptom of neuropathy, a medical condition that is often linked to diabetes. 4. 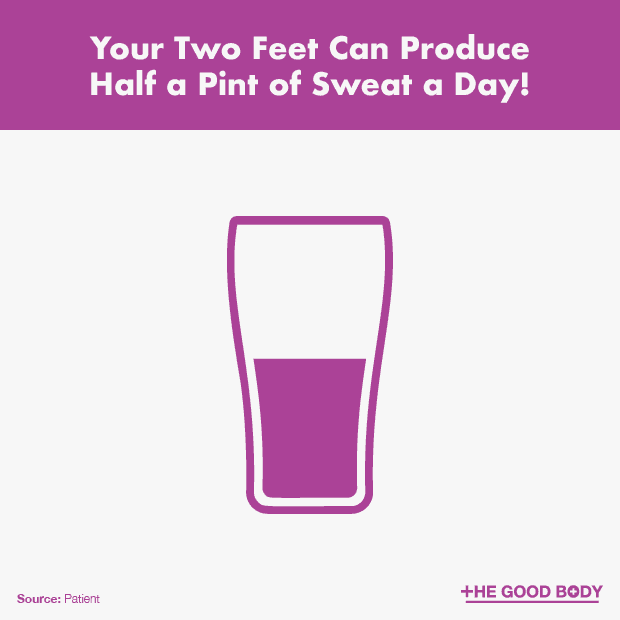 Your two feet have 250,000 sweat glands that are capable of producing half a pint of sweat in a single day! 5. 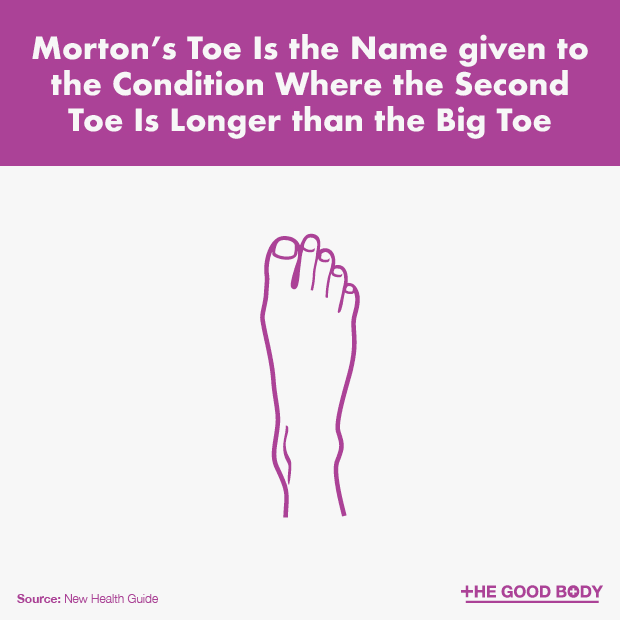 Morton’s toe is the name given to the condition where the second toe is longer than the big toe. It affects 20-30% of the world’s population. 6. 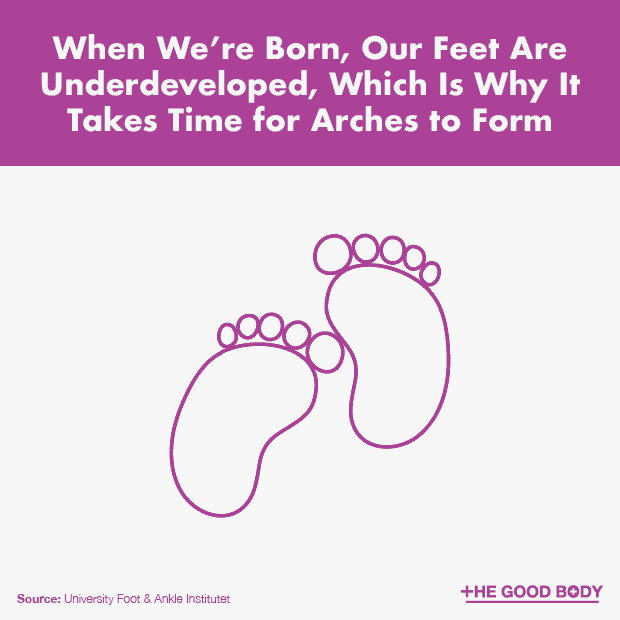 When we’re born, our feet are underdeveloped, which is why it takes time for arches to form. The bones in our feet don’t finish hardening until 21 years of age. 7. 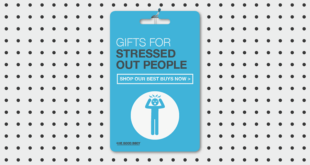 Feet are your natural shock absorbers. 8. Although prosthetics have come a long way, the complexity of the human foot and ankle mean it is hard to replicate. 9. 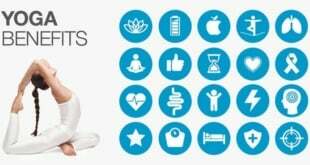 Feet often reflect your general health. 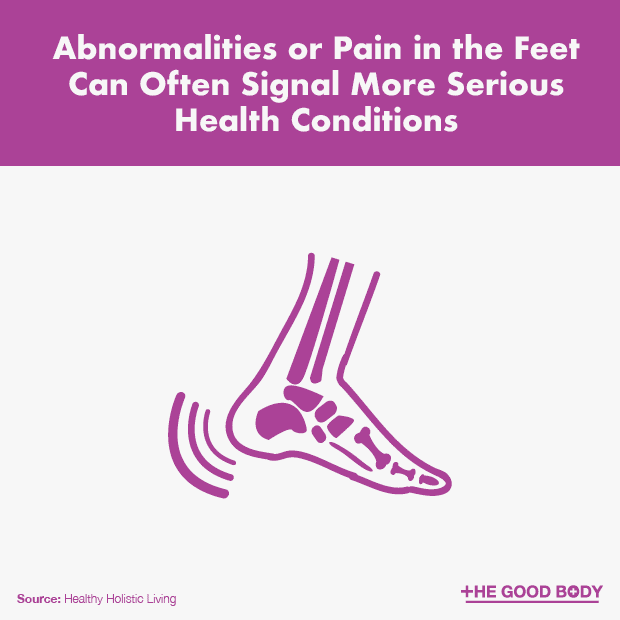 Abnormalities or pain in the feet can often signal more serious health conditions. 10. 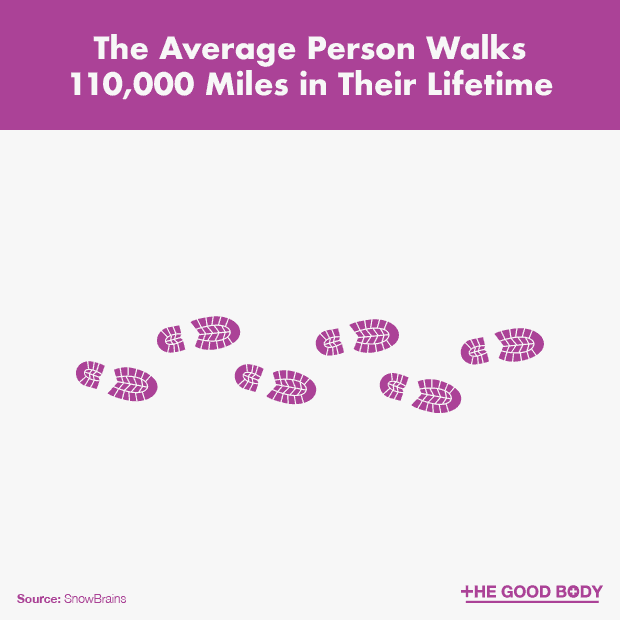 The average person walks 110,000 miles in their lifetime. 11. 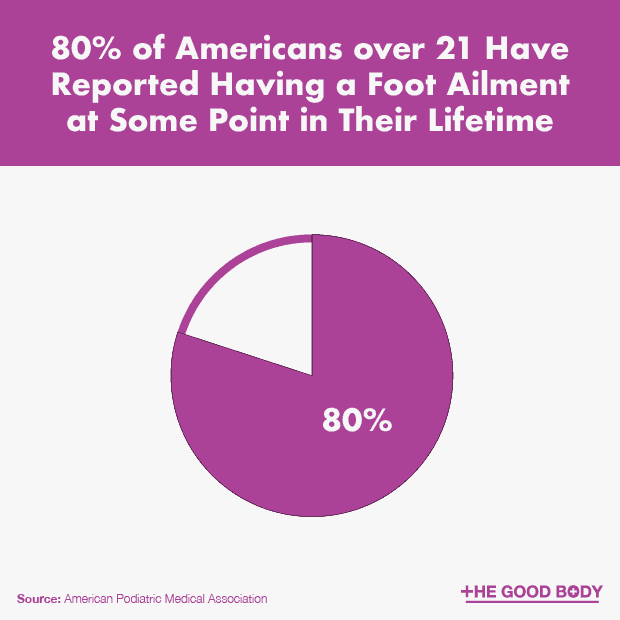 Eighty percent of Americans over 21 have reported having a foot ailment. The most commonly reported foot ailments include nail problems, plantar fasciitis, and pain in the balls or heels of the feet. 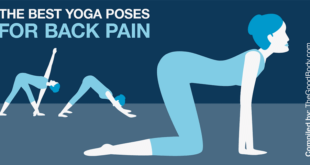 These conditions often have over-the-counter and at home ways to relieve the pain. You’ll find some of the best products and remedies for foot pain relief here. Athletic shoes are good for the feet and built to maximize comfort. 12. 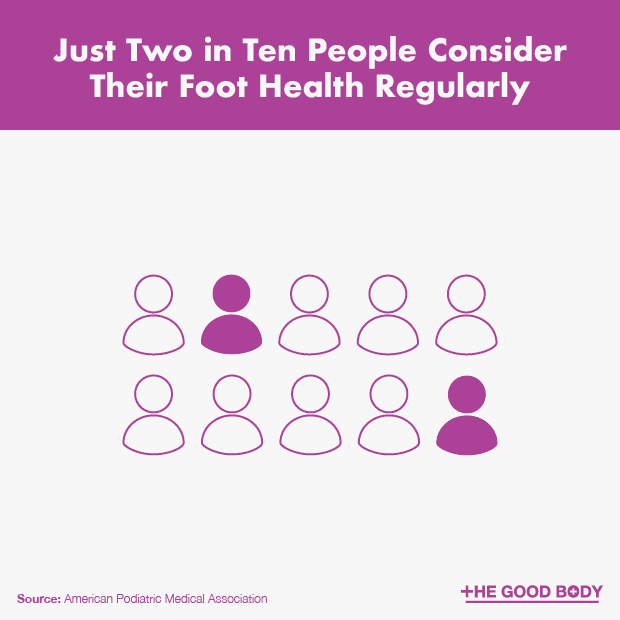 Just two in ten people consider their foot health regularly. 13. 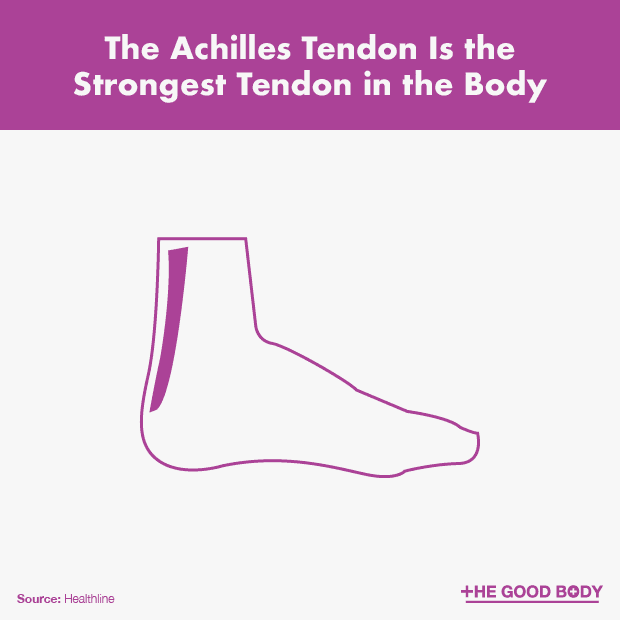 The Achilles tendon is the strongest tendon in the body. It connects muscles in the lower leg with the heel bone and is essential for walking and running. 14. Feet function best in their bare, or natural, state. The foot’s natural shape is when the heel and forefoot are level. 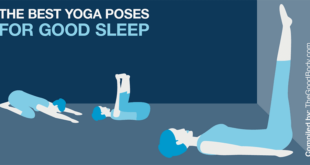 Your toes need to freely flex, extend and spread. Shoes commonly elevate the heel and constrict the movement of the toes. If I’ve broken a bone, I won’t be able to move it. 15. 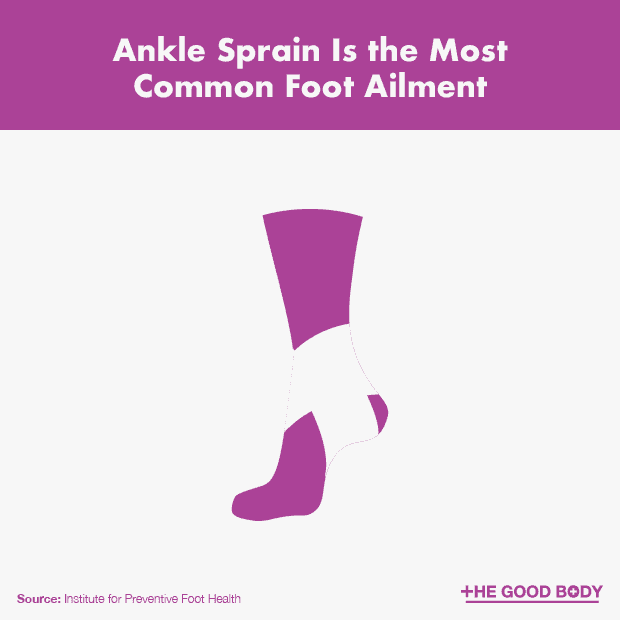 Ankle sprain is the most common foot ailment, even compared to blisters, calluses, foot fatigue, cracked skin and athlete’s foot! 16. Commonly seen in athletes, shin splints are a cumulative stress disorder caused by repetitive stresses on the bones, muscles and joints in the legs. 17. 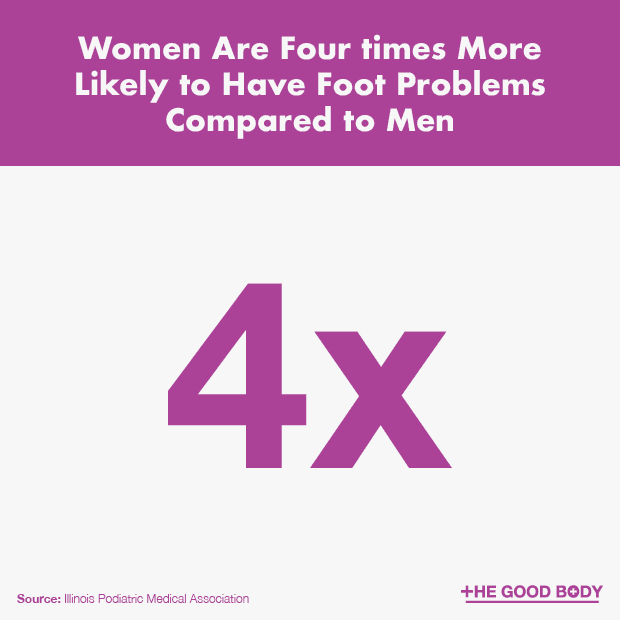 Women are four times more likely to have foot problems compared to men. This is primarily attributed to the fact that women wear heels. Western women started wearing heel in the 17th century after European men got the idea from Persian warriors. 18. 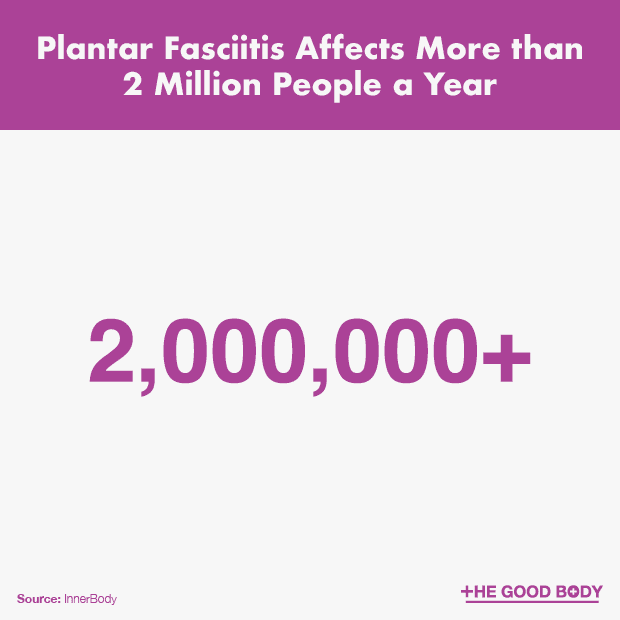 Plantar fasciitis is one of the most common forms of foot pain. 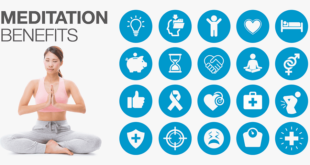 It affects more than 2 million people a year. 19. 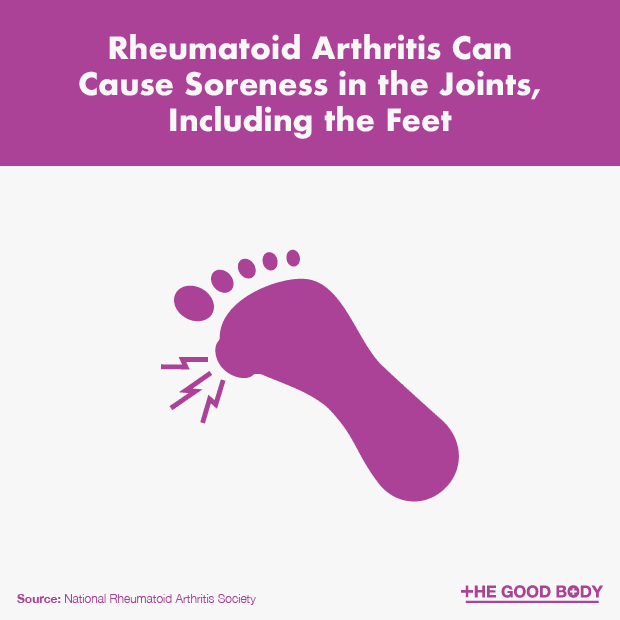 Rheumatoid arthritis can cause soreness in the joints, including the feet. More than 50 million adults (aged 18 and over) have doctor-diagnosed arthritis. Women are more likely to have doctor-diagnosed arthritis at 26 percent, compared to 18 percent of men. 20. 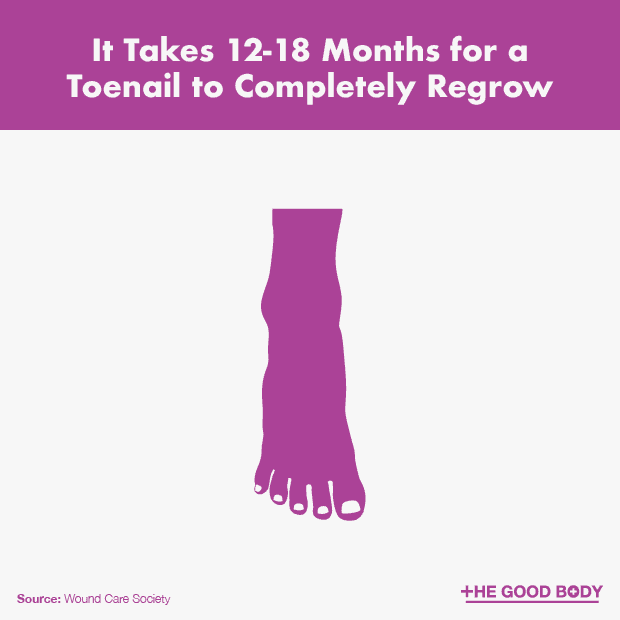 It takes 12-18 months for a toenail to completely regrow. 21. 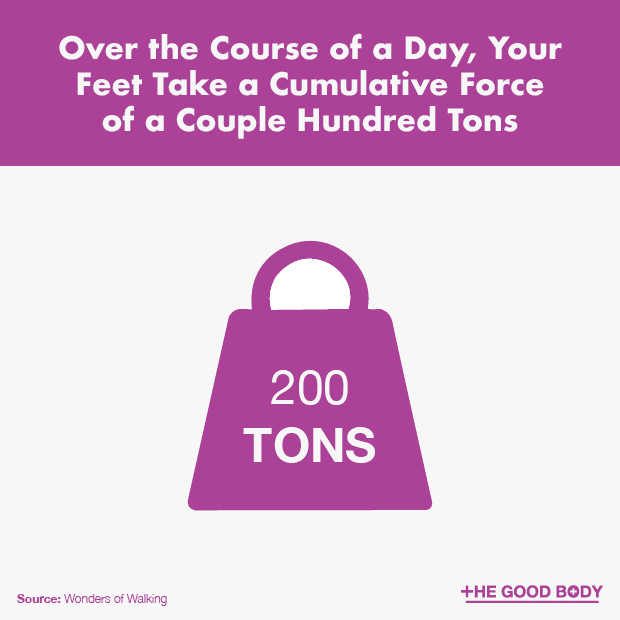 Over the course of a day, your feet take a cumulative force of a couple hundred tons. 22. Shoe sizes were originally measured in barleycorns. This unit of measurement originated in the United Kingdom during the 14th century and is still being used around the world today. 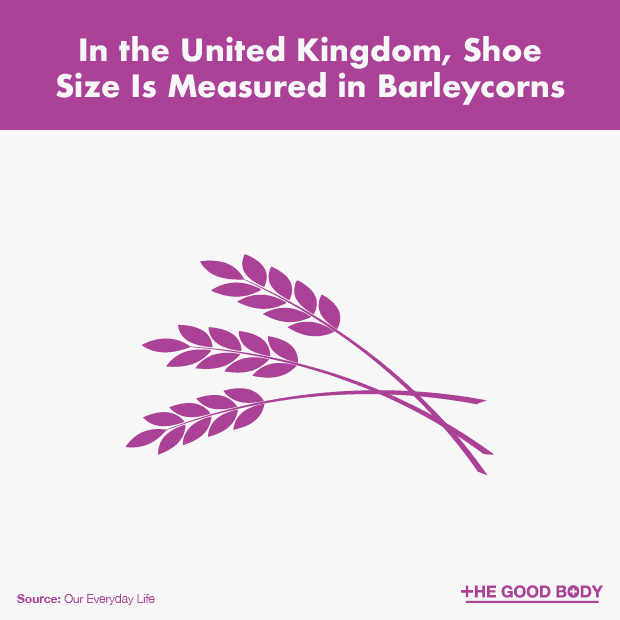 Based on the length of a grain of barley, each shoe size adds a third of inch, corresponding to the fact that there are three barleycorns in an inch. 23. 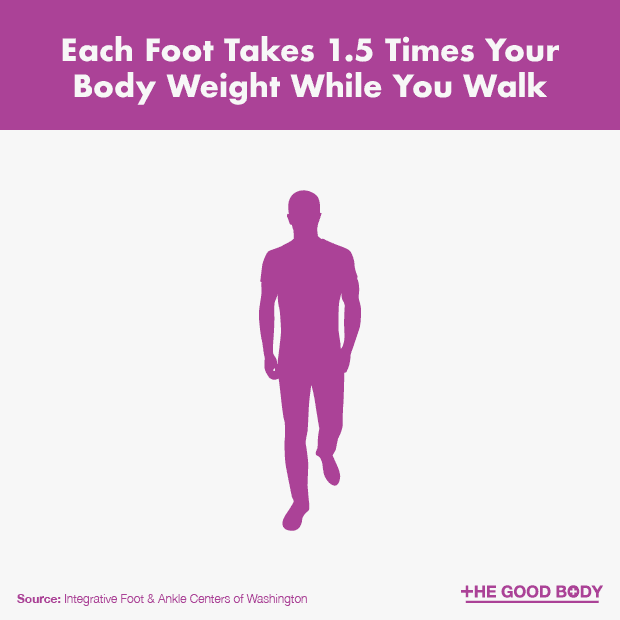 Each foot takes 1.5 times your body weight while you walk. 24. 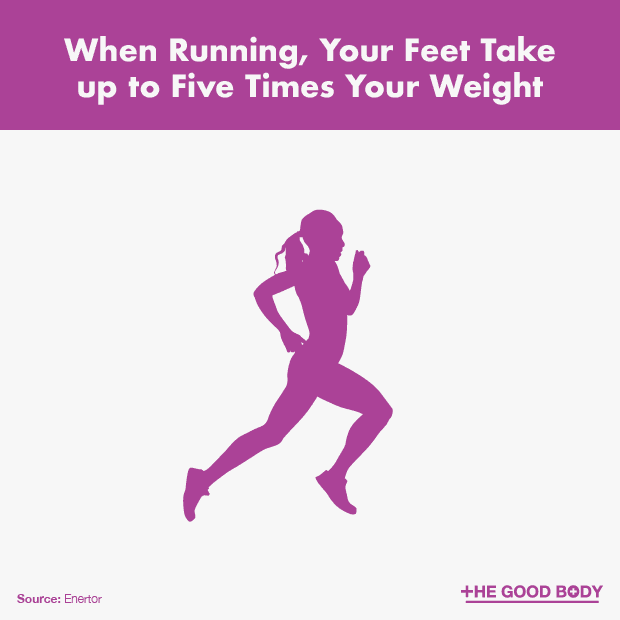 When running, your feet take up to five times your weight. 25. 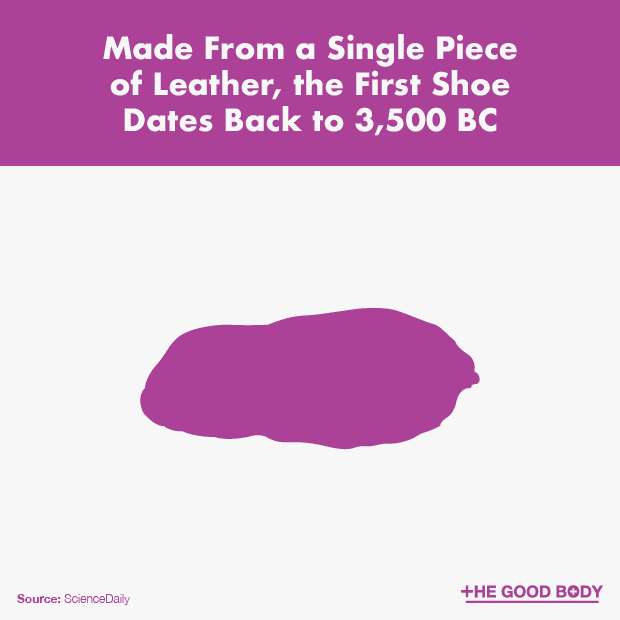 The first shoe dates back to 3,500 BC. Made of a single piece of leather, it was recently found in present-day Armenia. 26. 1 in 1,000 babies is born with an extra toe or finger. The condition is called polydactyly. 27. 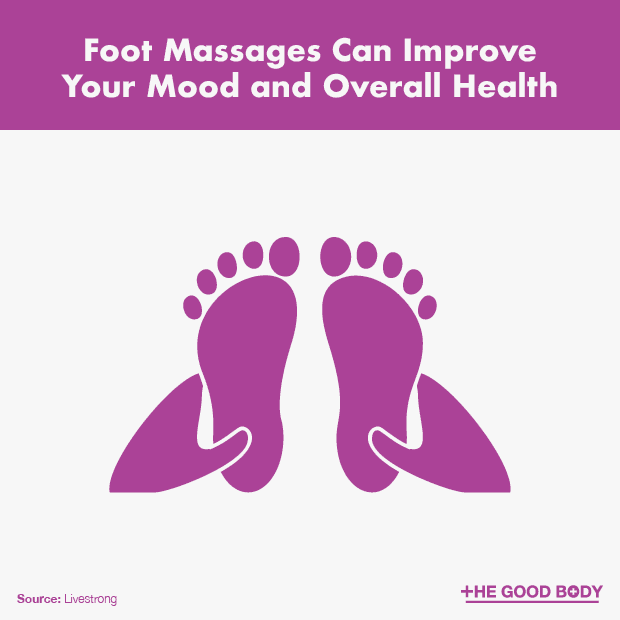 Foot massages can improve your mood and overall health, plus they feel good! 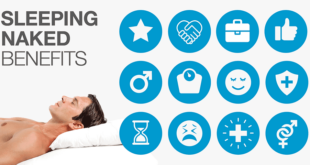 For most people, it’s not feasible or practical to visit a masseuse regularly. 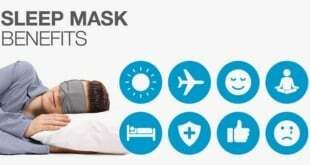 If you’d like to give your feet frequent pampering, why not consider a foot massaging device for home use. According to Harvard Health, massage devices from pharmacies or health stores can relax and restore your feet..
We hope you’ve learned a thing or two about your feet. Now that you know how hard your feet work day after day, remember to take the time to care for them.